Puppy Linux. The small but powerful distro. Posted on October 31, 2007 by Linewbie.com Posted in linux/unix/os distros, other distros, review/preview/tests	. Yesterday, Barry Kauler, the founder of Puppy Linux announced its latest version Puppy Linux 3.00. He said that this version is the massive upgrade to its predecessor Puppy Linux v2.17.1. What exactly is Puppy Linux? If you dont know what am I talking about…read this:”Puppy Linux is the Slackware 12 based Linux distribution designed especially for low-end computers and because of its small size (80-100 MB) it can run from live CD or from USB stick”. 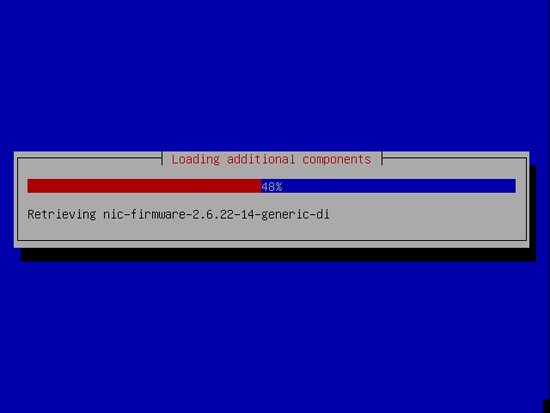 It is based on Slackware than it doesn’t mean that it is a clone of Slackware but it is totally a different distribution from base. And if you run this from USB stick then it will transfer caching and flush data to RAM in every 30 minutes and hence will not affect your USB. All base packages upgraded, including glibc v2.5, gcc v4.1.2, GTK v2.10.13. Application upgrades (incomplete list): pptp v1.7.1, Isomaster v1.1, KP2 v0.2 (gray), Pbdict (zigbert), pure-ftpd (getnikar), trashcan (disciple), Pbackup v3.0.0 (zigbert), Network Wizard (Dougal, tempestuous, BarryK), JWM v2.0.1, Xvesa Wizard (gray, BarryK), Burniso2cd (BarryK), Busybox v1.6.1, TkDVD v4.0.6, various small utilities (gray), Pidgin v2.0.2, SeaMonkey v1.1.2, Xorg v7.2, Unionfs v2.1.2, Pfind v2.4 (zigbert), PDF-printer v0.8 (jcoder24), WakePup2 (john doe, dgi), v1.6.9pre7, NoteCaseHomeBank v3.5, Universal Installer (BarryK), Pmirror v0.2 (zigbert), PRename v0.6 (plinej), partview (PaulBx1). Massive improvements achieved with new boot and shutdown scripts, including pup_save file custom naming, frugal install into a subdirectory, correct recognition of multiple pup_save files at bootup, pup_save file resizing. New kernel: 2.6.21.7, configured with ‘tickless’ option. Initrd.gz is now a cpio archive. NetSurf web browser v1.1 as our internal HTML viewer. True flushing for Flash drives (andrei, BarryK). Finally. Also a great number of bug fixes. 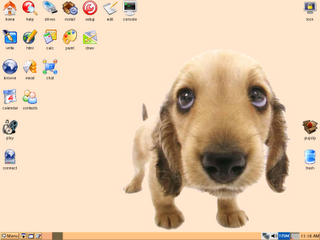 Here I put some Puppy Linux screen shots for you to see[Obviously :D]. Tags: distros, linux, puppy linux	. Posted on October 29, 2007 by Linewbie.com Posted in uncategorized	. 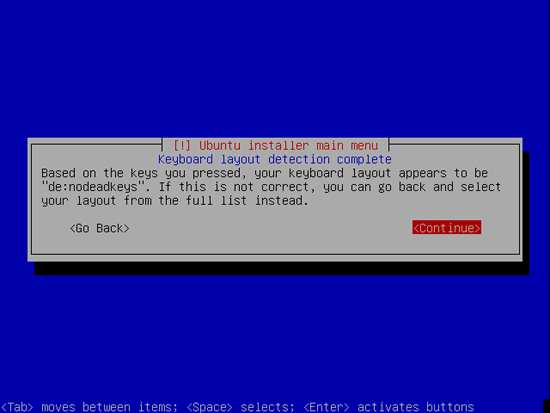 Since I’ve upgraded to Gutsy, some months ago already I no longer had virtual terminal. I came across the bug tty[1-6] are active but display nothing in Gutsy thanks to the blog entry Common bugs in gutsy with workarounds by b-initials. Mythbuntu 7.10 is now available! Posted on October 23, 2007 by Linewbie.com Posted in debian/ubuntu based, linux/unix/os distros	. 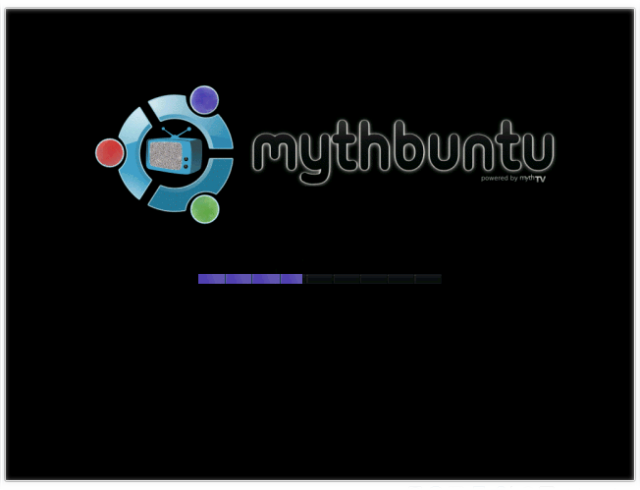 Mythbuntu is an Ubuntu derivative focused upon setting up a standalone MythTV system similar to Knoppmyth or Mythdora. Currently, it is a recognized as a community supported project by Canonical. Mythbuntu can be used to install a stand alone Frontend, Backend, or combination machines. Unlike similar projects, Mythbuntu keeps close ties with Ubuntu and all development is given back to the Ubuntu Community. This allows easy conversions from a standard desktop to a Mythbuntu machine and vice versa. 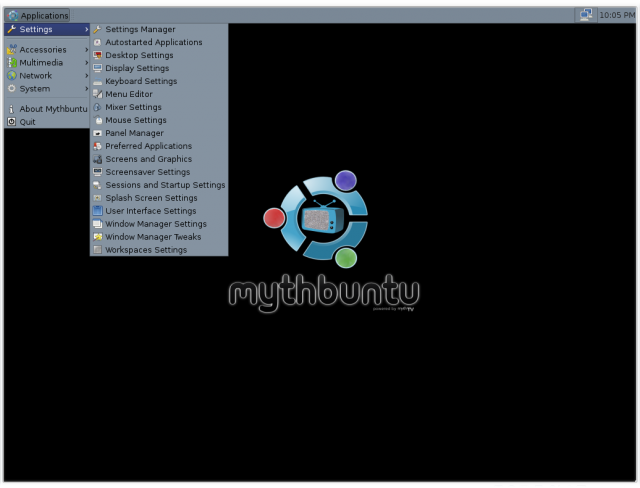 The development cycle of Mythbuntu closely follows that of Ubuntu, releasing every six months shortly after Ubuntu releases. Mythbuntu uses the XFCE4 desktop. All unnecessary applications such as OpenOffice, Evolution, and a full Gnome desktop are not installed for a Mythbuntu installation. At any time, a user may choose to install ubuntu-desktop, kubuntu-desktop, or xubuntu-desktop and add a full desktop onto their installation. This is done via the Mythbuntu Control Centre. 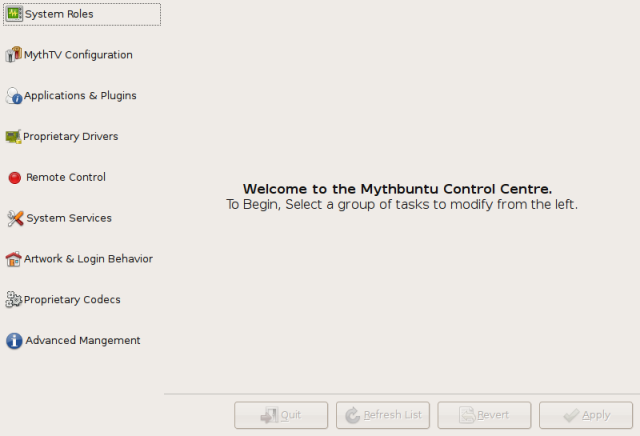 The Mythbuntu Control Centre is a GUI used to configure the system. From here you can select what kind of system (Backend, Frontend, Both) you want. You can also install different desktops such as ubuntu-desktop and kubuntu-desktop. Install Plugins, configure MySQL, set passwords, install proprietary drivers, proprietary codecs, setup remote controls, and a range of other bells and whistles all from one convenient program. A Mythbuntu CD can also be used as a live frontend. This is great if you want to turn a laptop or desktop into a quick frontend or quickly test hardware compatibility. The live frontend provides a GUI to mount network shares, configure a remote, hostname, location of your master backend and a place to save settings. All settings can be saved directly back to a flash drive for easy portability. Posted on October 20, 2007 by Linewbie.com Posted in quotes & thoughts	. Only a couple of years ago, Linux as a desktop was a pimply adolescent with half-baked ideas. Today we see a handsome, well-dressed grown-up who handles a range of tasks with confidence and even performs some fancy tricks. No longer do we need to make allowances for his dress sense or his strange habits. The timing couldn’t be any better. Vista is a Wagner Opera that is usually late to start, takes too long to finish. Mac OS X Leopard, meanwhile, is the late show in an exclusive nightclub where the drinks are way too expensive. In contrast, the Linux desktop is the free show in the park across the street — it imposes some discomforts on the audience, but provides plenty of quality entertainment. Cost — Linux is free, and that includes most of the apps. On the other hand, Vista Home Premium and Ultimate cost hundreds of dollars, even when upgrading from Windows XP. Moving up to Office 2007 involves handing over another bundle of dollars. Resources — Even the most lavishly equipped Linux distros demand no more resources than Windows XP. Vista is greedy: a single-user PC operating system that needs 2GB of RAM to run at acceptable speed, and 15GB of hard disk space, is grossly obese. Performance — Linux worked faster on my Dell Inspiron Core Duo than XP, at least the way XP worked out of the box. After cleaning out the bloatware and trading McAfee’s Abrams Tank for the lightweight NOD32, XP and Linux (with Guarddog and Clam-AV) perform at similar speed. No bloatware — Linux is free from adware, trialware, shovelware, and bloatware. Running Linux is like watching the public TV network. Security — Last year, 48,000 new virus signatures were documented for Windows, compared to 40 for Linux. Still, most distros come with firewalls and antivirus (AV) software. Programs like Guarddog and Clam-AV are free, of course. 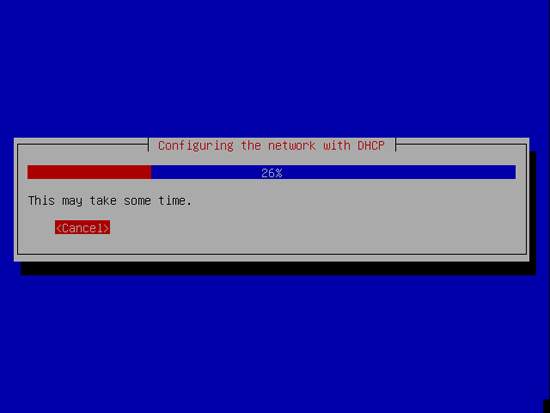 Dual booting — The best Linux distros make dual booting a simple affair, along with the required disk partitioning (so you don’t need to buy partitioning software). Windows on my Dell laptop is still intact after installing and uninstalling a dozen distros. Installation — Anyone who’s done it once knows that installing Windows from scratch takes hours or even days by the time you get all your apps up and running. With Linux, it can take as little as half an hour to install the operating system, utilities, and a full set of applications. No registration or activation is required, no paperwork, and no excruciating pack drill. Reinstalling the OS — You can’t just download an updated version of Windows. You have to use the CD that came with your PC and download all the patches Microsoft has issued since the CD was made. With Linux, you simply download the latest version of your distro (no questions asked) and, assuming your data files live in a separate disk partition, there’s no need to reinstall them. You only need to re-install the extra programs you added to the ones that came with the distro. Keeping track of software — Like most Windows users, I have a shelf full of software CDs and keep a little book with serial numbers under my bed in case I have to reinstall the lot. With Linux, there are no serial numbers or passwords to lose or worry about. Not a single one. Updating software — Linux updates all the software on your system whenever updates are available online, including all applications programs. Microsoft does that for Windows software but you have to update each program you’ve added from other sources. That’s about 60 on each of my PCs. More icing on the Linux cake is that it doesn’t ask you to reboot after updates. XP nags you every ten minutes until you curse and reboot your machine. If you choose “custom install” to select only the updates you want, XP hounds you like a mangy neighborhood dog until you give in. More security — These days, operating systems are less vulnerable than the applications that run on them. Therefore a vital aspect of PC security is keeping your apps up-to-date with the latest security patches. 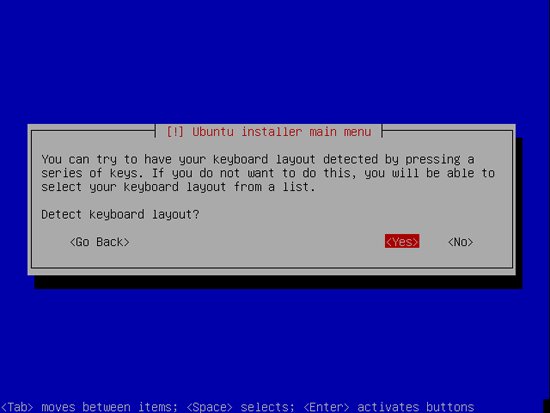 That’s hard manual labor in Windows, but with Linux it’s automatic. 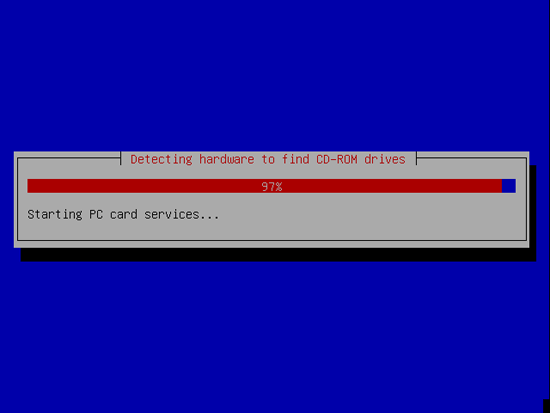 No need to defrag disks — Linux uses different file systems that don’t need defragging. NTFS was going to be replaced in Vista, but Microsoft’s new file system didn’t make the final cut. Instead, Vista does scheduled disk defragging by default, but the defrag utility is a sad affair. A wealth of built-in utilities — The utilities supplied with Windows are pretty ordinary on the whole, that’s why so many small software firms have made a nice living writing better ones. Linux programs are comparable with the best Windows freeware, from CD burners to photo managers, memory monitors and disk utilities. PDF conversion is built-in, both into OpenOffice Writer and into the DTP application Scribus. All you do is click a button on the task bar. Tags: linux, linux desktop, reasons, switch to linux, top 13 reasons	. Posted on October 18, 2007 by Linewbie.com Posted in applications/software, debian/ubuntu based, guides, how to, servers	. This tutorial shows how to set up a Ubuntu Gutsy Gibbon (Ubuntu 7.10) based server that offers all services needed by ISPs and hosters: Apache web server (SSL-capable), Postfix mail server with SMTP-AUTH and TLS, BIND DNS server, Proftpd FTP server, MySQL server, Courier POP3/IMAP, Quota, Firewall, etc. 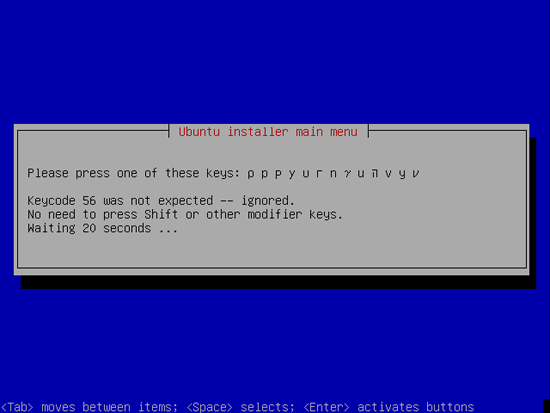 This tutorial is written for the 32-bit version of Ubuntu Gutsy Gibbon, but should apply to the 64-bit version with very little modifications as well. Tags: lamp server, perfect lamp, perfect lamp server, perfect server, perfect ubuntu, ubuntu, ubuntu server	. Posted on October 17, 2007 by Linewbie.com Posted in funny stuff, linux/unix/os distros, other distros, random stuff	. 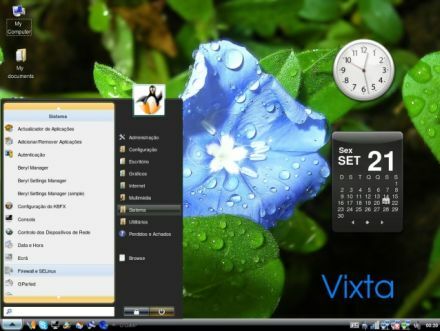 Vixta could be the Linux distribution with the smallest possible target audience ever: Linux users who love the look and feel of Windows Vista and wished their Linux desktops could look more like Windows. Vixta is a Fedora-based distro with a custom KDE-based interface. 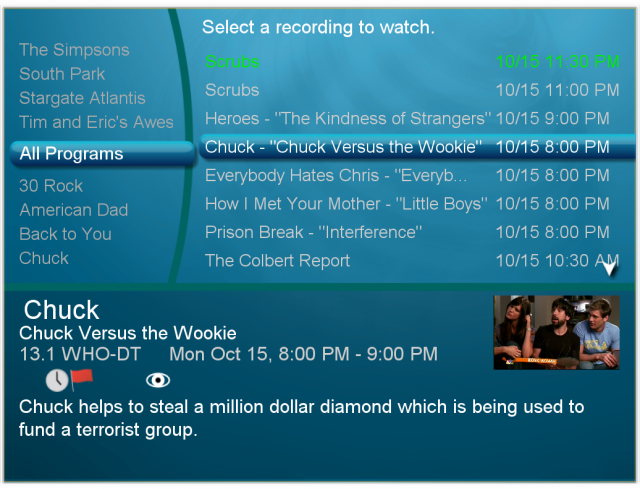 You get widgets, a Vista-like start menu and taskbar, and evil looks from your die-hard open-source buddies. 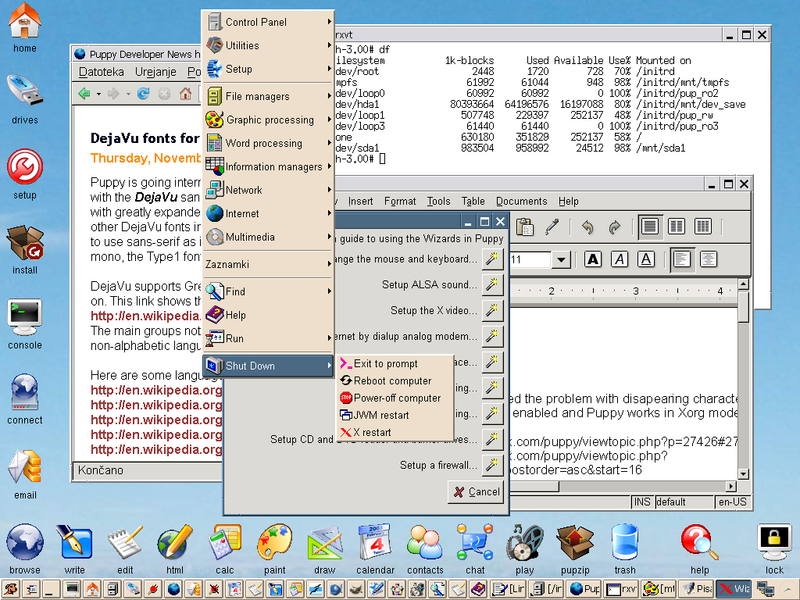 Tags: vista like linux, vista linux, vista theme linux, vixta, vixta linux	.